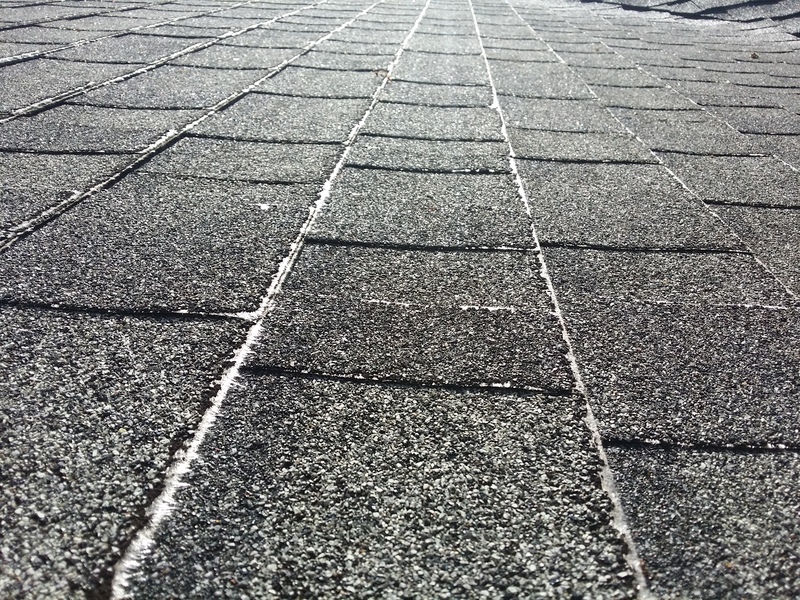 This is something I see on a daily basis. 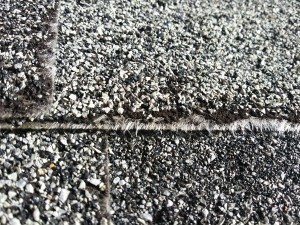 Asphalt shingle roof damaged by aggressive moss removal techniques. 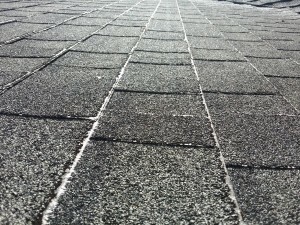 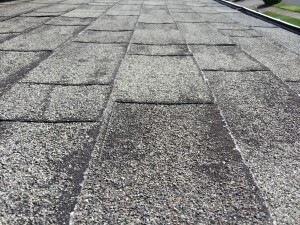 Wire brushing and pressure washing are the main culprits of quick roof roof cleaning & moss removal in Portland Oregon. 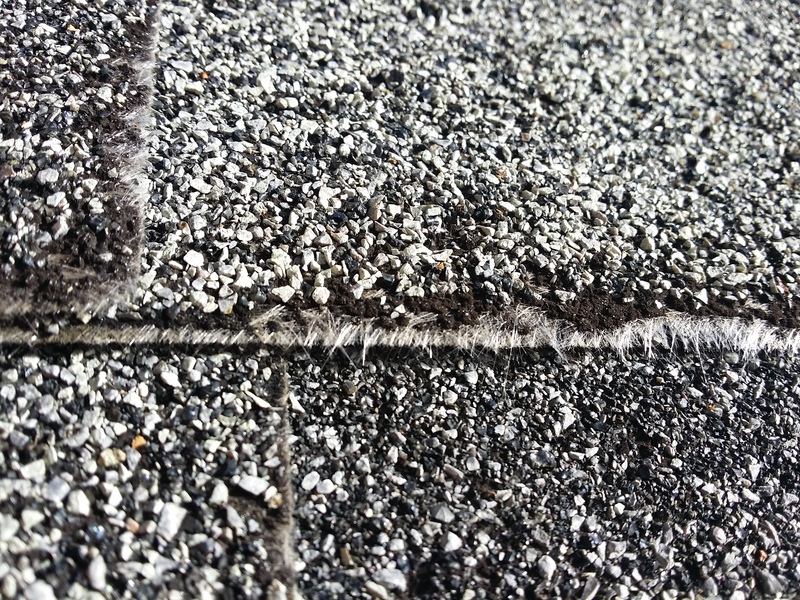 Here are a couple examples of damaged composition shingles that were cleaned to aggressively. 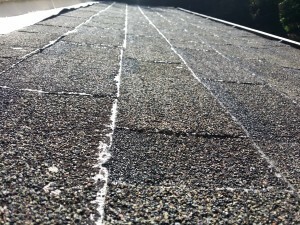 Give Portland Roof Cleaning a call today 503-844-6500 for a FREE Estimate. 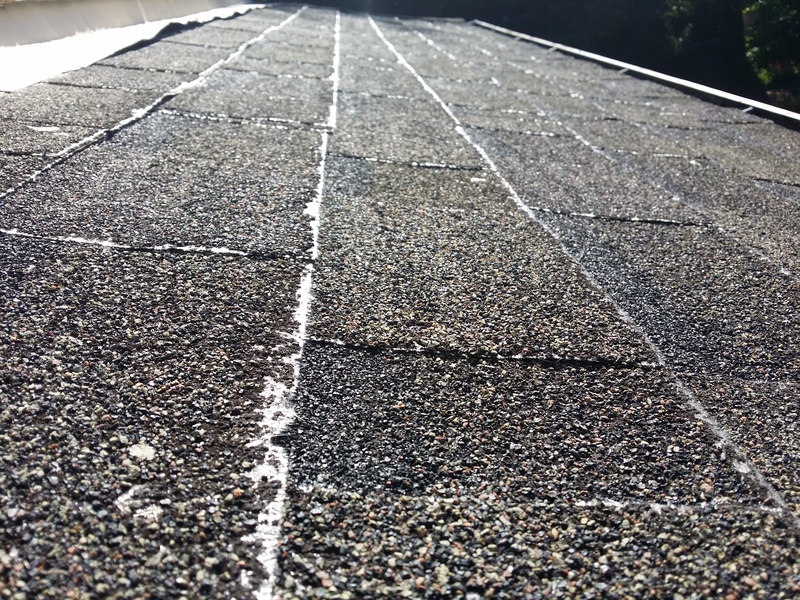 This entry was posted in roof cleaning portland and tagged roof cleaning portland on April 10, 2015 by mhpoole.